It is important to choose furniture that offers flexibility in various ways - employee preferences and organizational culture. Desks that are height-adjustable are able to accommodate different postures whether it is sitting or standing. Research has proven that limiting sitting time can help increase life expectancy. 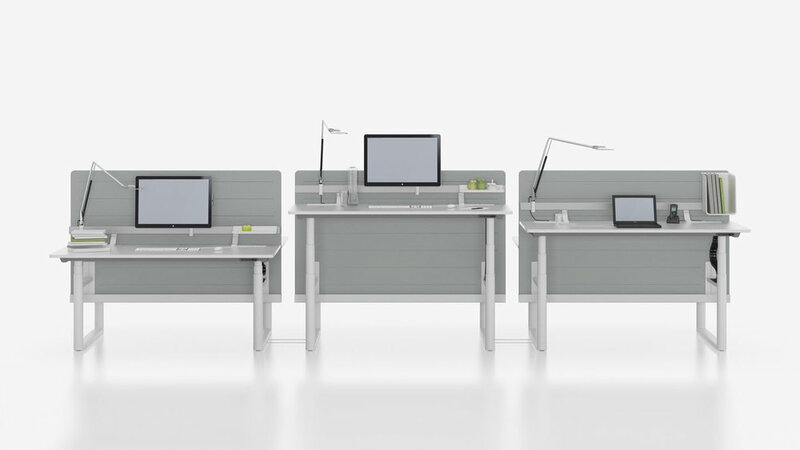 The Vitra Tyde provides sit-stand options for more than one workstation and is able to cater to various work purposes. Fold up meeting tables are conventional and a solution for multifunctional rooms. They are flexible, easy to store and can generate more office space when necessary. Comfortable chairs and tables can help increase productivity. 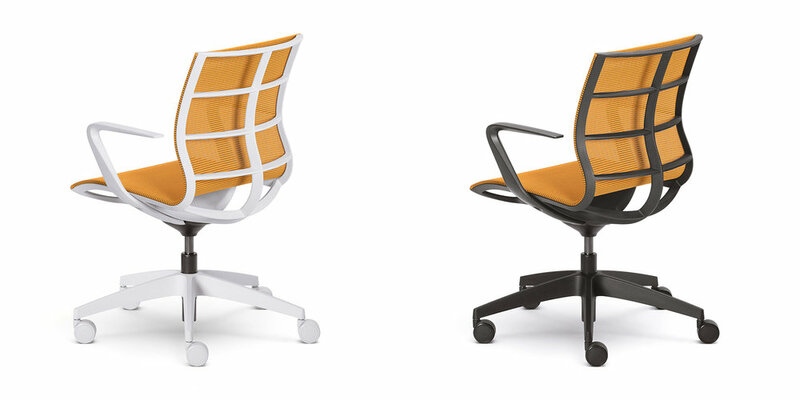 Selecting chairs that are ergonomic can help to improve posture and reduce back pain. Working in a clustered environment can be a distraction and generate negative energy. Utilizing file storage drawers or containers can help to keep the working desk neat and organized. The Walter Knoll Keypiece Communication Deskoffers a container component that can store personal items and generate additional surface space. Be creative about selecting the furniture that reflects the style of the company and also what matches the workplace. It is crucial to consider whether the workplace will generate a traditional or modern outlook and to maintain consistency throughout the environment. Incorporating a combination of assorted furniture pieces in the workspace can establish a health-oriented workplace. It can create flexible workspaces, allowing employees to move around and change postures throughout the day, enhance social interaction and foster creativity.